Federation (WCF) with the registration number ZA-0215-15. 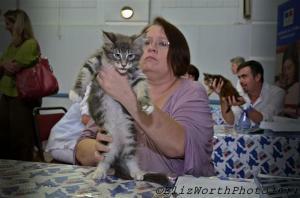 This was officially announced at the 22nd International CASA cat show on 20 March 2010 at the Oakdale Club in Bellville. 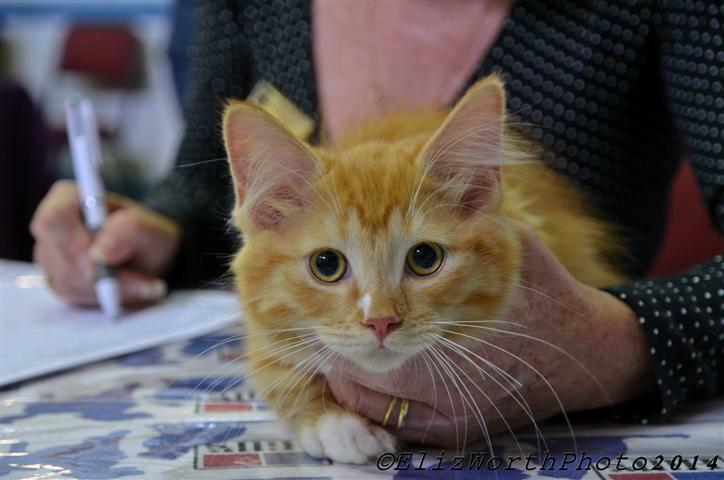 CdC held its first cat show on 23 July 2011 at Totius Primary School in Bellville. 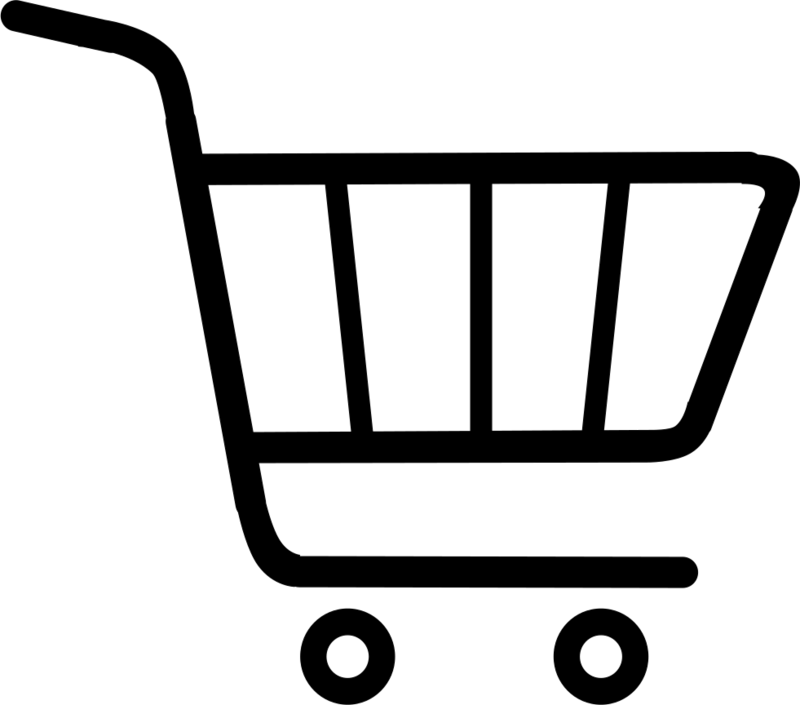 The inspiration behind the origin of the name came about when the WCF certification system was studied and the French term “ Certi-ficat d’Aptitude au Championnat” ( Championship Aptitude Certificate ) was encountered. Inspired by the elegance and flair of the French language and the significant influence the French Huguenots had on the history of the Western Cape it seemed appropriate to use French in the naming of the club. 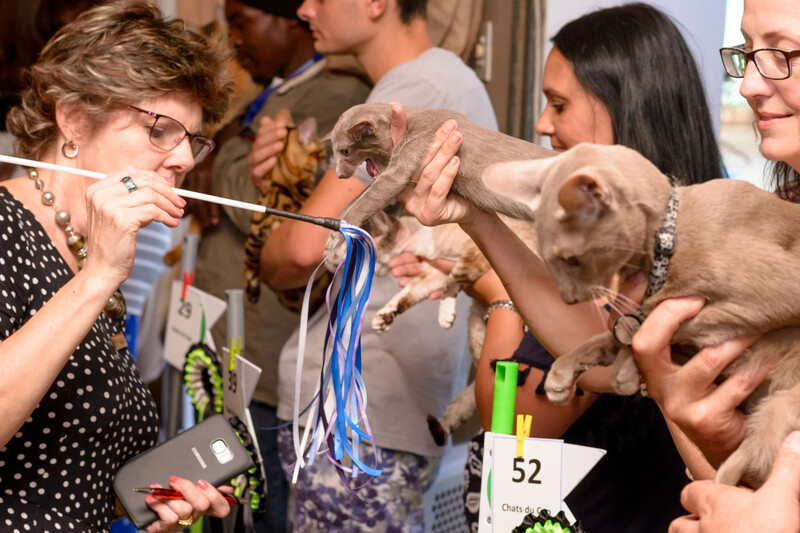 The show standards as presented by the World Cat Federation ( WCF ) is the standard we apply to our shows allowing us to host both international and independent cat shows. 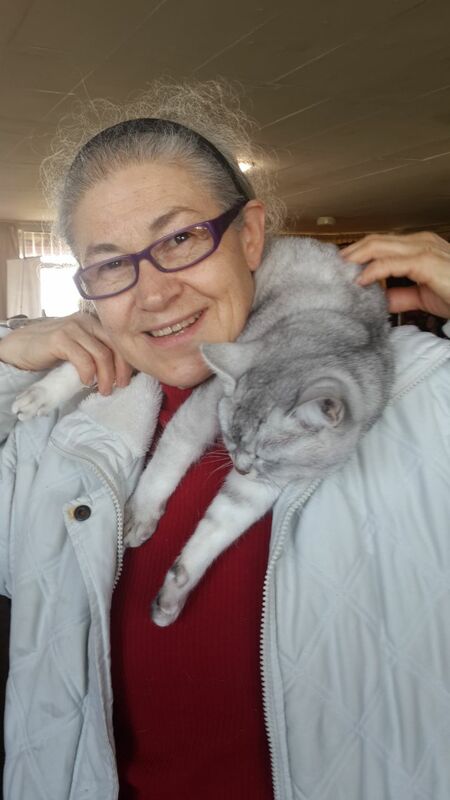 Alida Delport unfortunately passed away in June 2017. 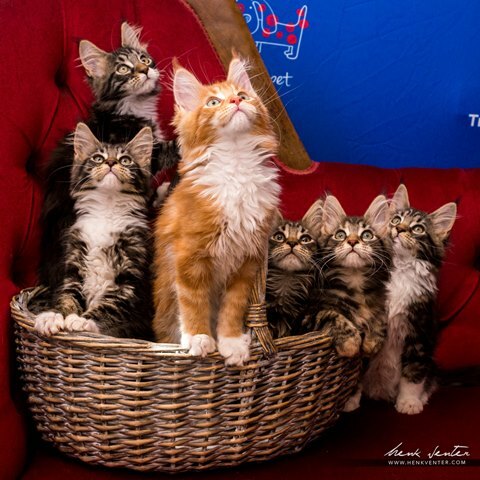 Her legacy, the love she had for cats and the knowledge she so willingly shared with other like-minded cat fancy, will live on in our cat shows as we continue to strive taking beautiful cats to the smaller towns surrounding Cape Town.